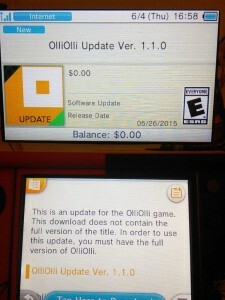 OlliOlli recently received a patch on 3DS. Now the same can be said of the Wii U version. 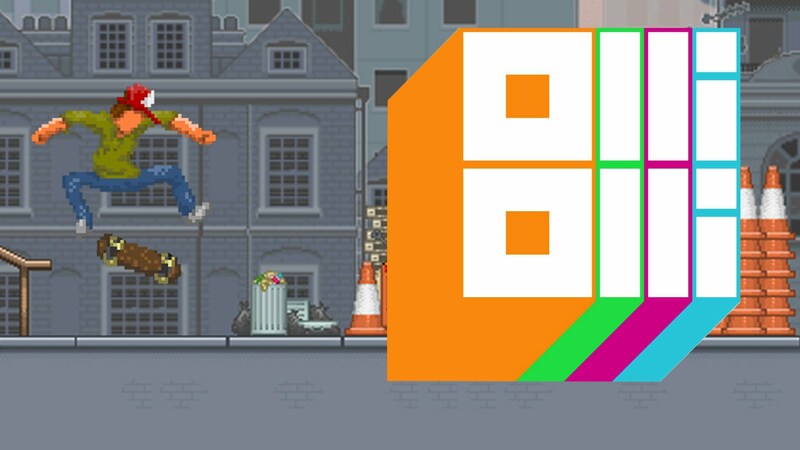 Curve Digital has created an update for the 3DS version of OlliOlli, which addresses a few bugs and improves stability. The download should clock in at roughly 40 MB. 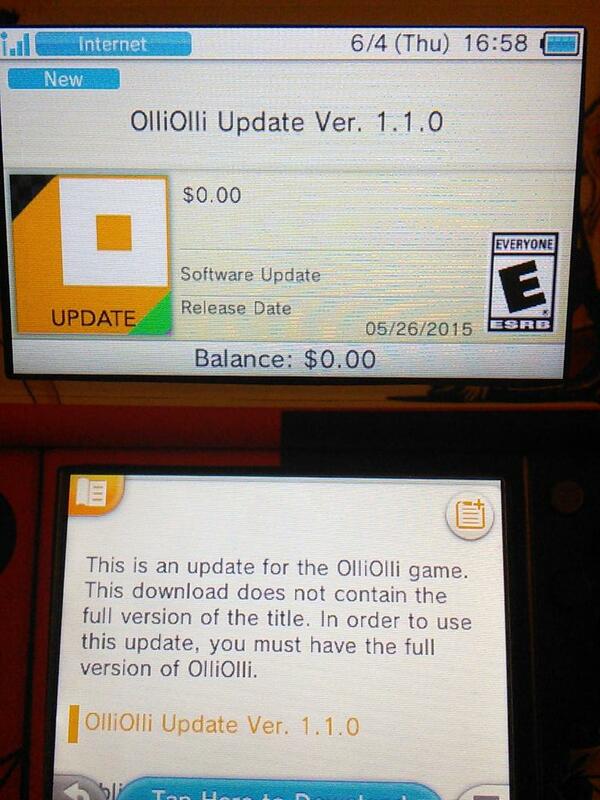 Update: The OlliOlli update should also be available in North America (thanks omartin94). I wouldn’t be surprised if the same goes for Titan Attacks as well. We’re not quite sure what these updates do at present, but they’re likely bug fixes. If anyone can confirm that the patches are live in North America, that’d be swell! There’s been a very tricky topic making the rounds today. 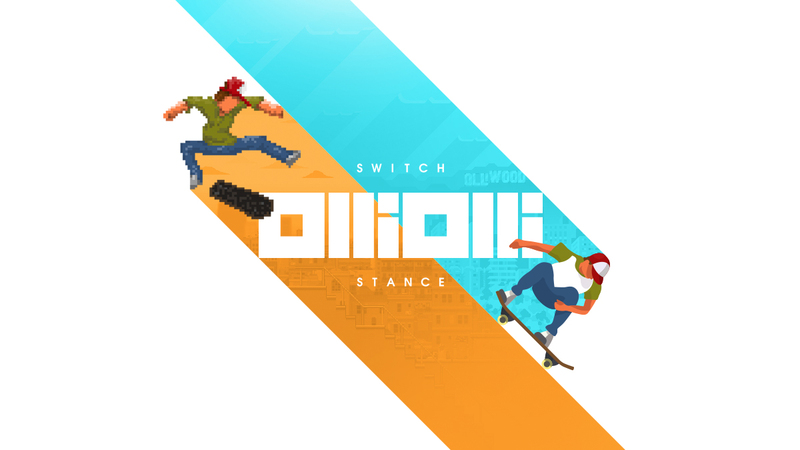 I’m not going to go into details here, but an exploit has been discovered involving OlliOlli’s cross-buy functionality. 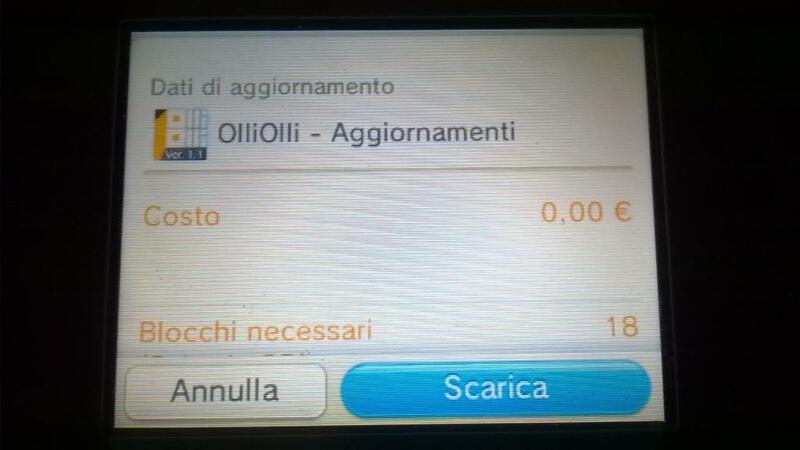 We're flattered people are prepared to compromise their account security for a copy of OlliOlli on 3DS, but we wouldn't recommend it.